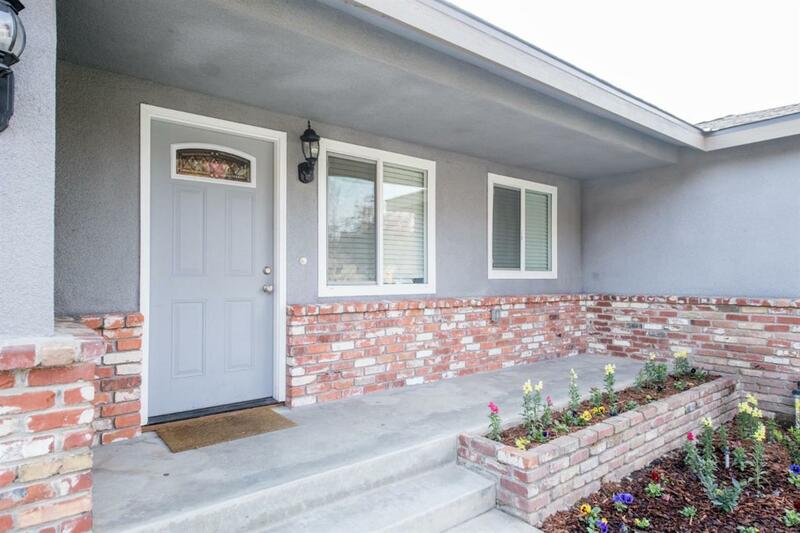 Your turn key property is here with much curb appeal! 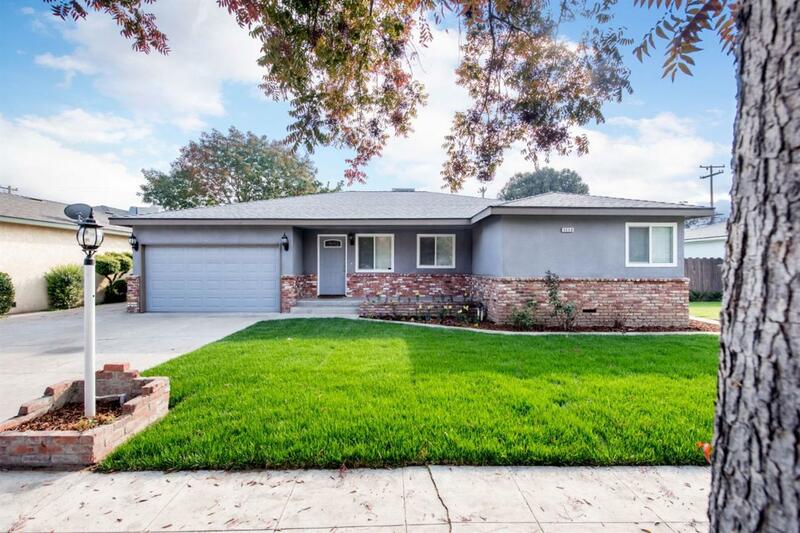 This lovely 4 bed 2 bath boast an open floor plan. 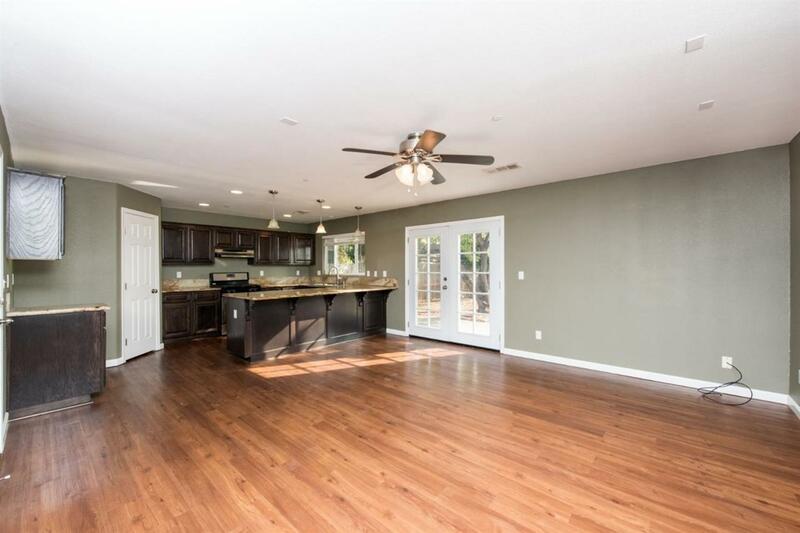 The kitchen has granite countertops, pendent lighting, and stainless steel appliances(gas range). 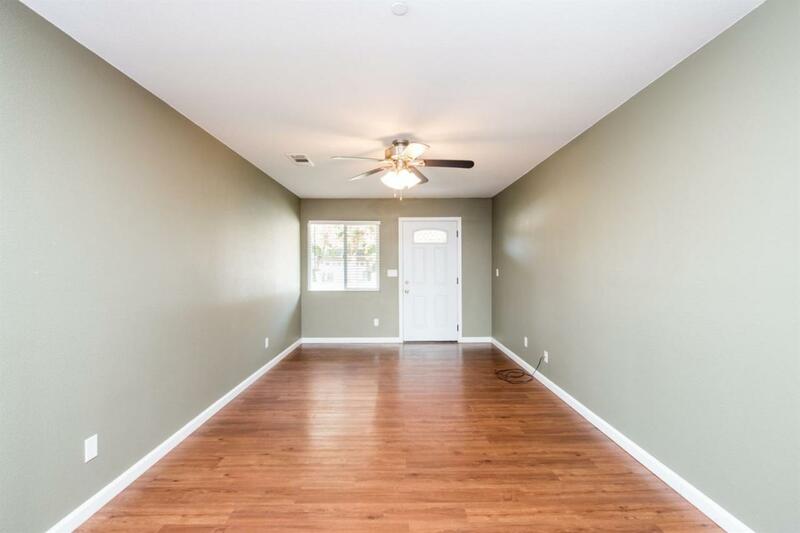 The spacious great room has a ceiling fan with light kit and French doors to the backyard. Hard surface flooring throughout; laminate and tile in the bathrooms. Newer roof, dual pane windows, and HVAC. This home will not last long. call to schedule your showing today! Listing provided courtesy of Brandon Gonzales of Iron Key Real Estate.